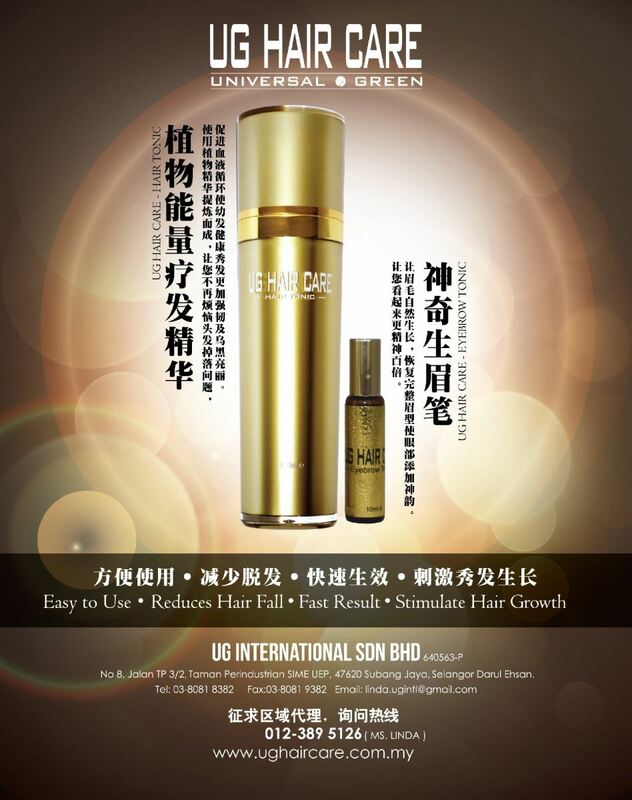 UG International Sdn Bhd - UG International Sdn Bhd is a company that supplies hair care products, hair regrowth, hair loss/fall prevention products and herbal hair tonic. Our company is located in Subang Jaya, Selangor, Malaysia. 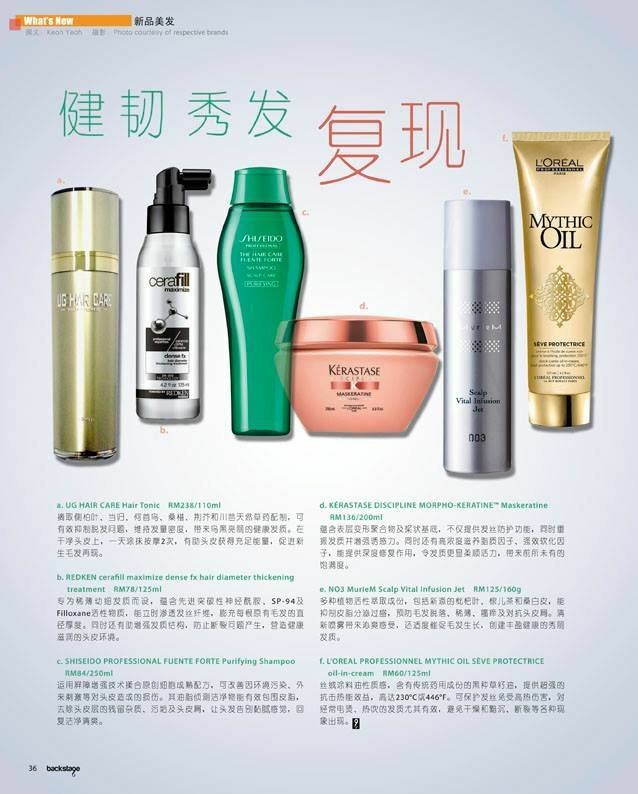 UG INTERNATIONAL SDN BHD is a company that supplies hair care products, hair regrowth products, hair loss/fall prevention products and herbal hair tonic. Our company is located in Subang Jaya, Selangor, Malaysia. 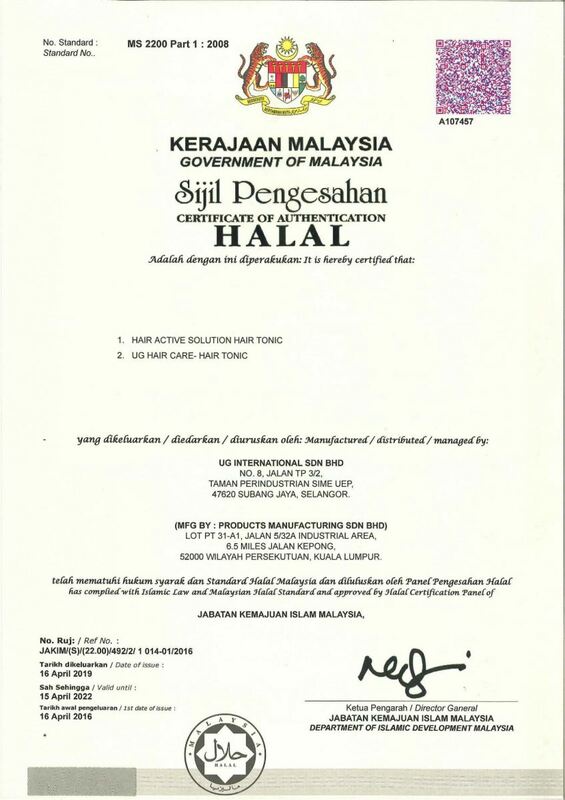 UG HAIR CARE is our precious hair care brand which manufactured at Malaysia. 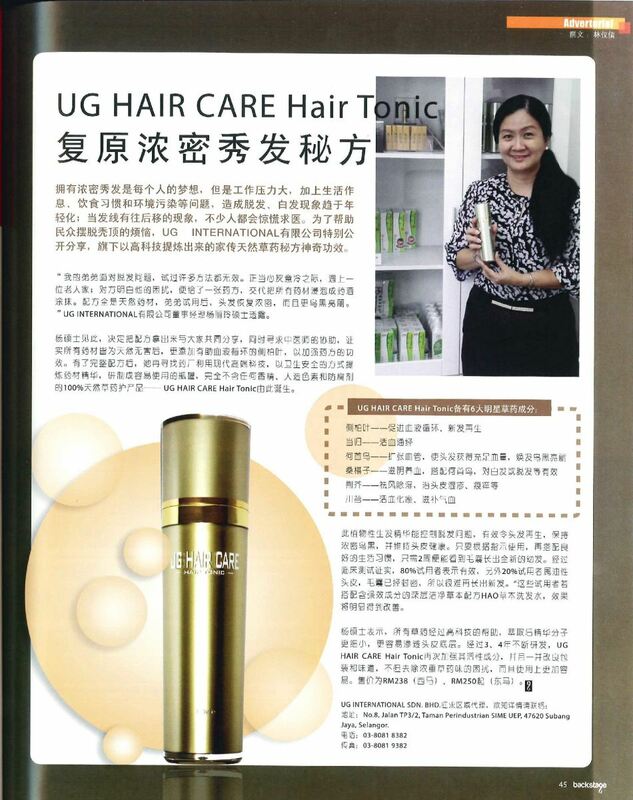 UG INTERNATIONAL SDN BHD is the sole distributor of UG Hair Care Product which is made by natural herbal ingredients. Our initial intention is to uphold our product with the most reasonable prices to satisfy consumers demand. We noticed that nowadays people are commonly facing hair fall problem. It is mainly caused by stress or unhealthy lifestyle. 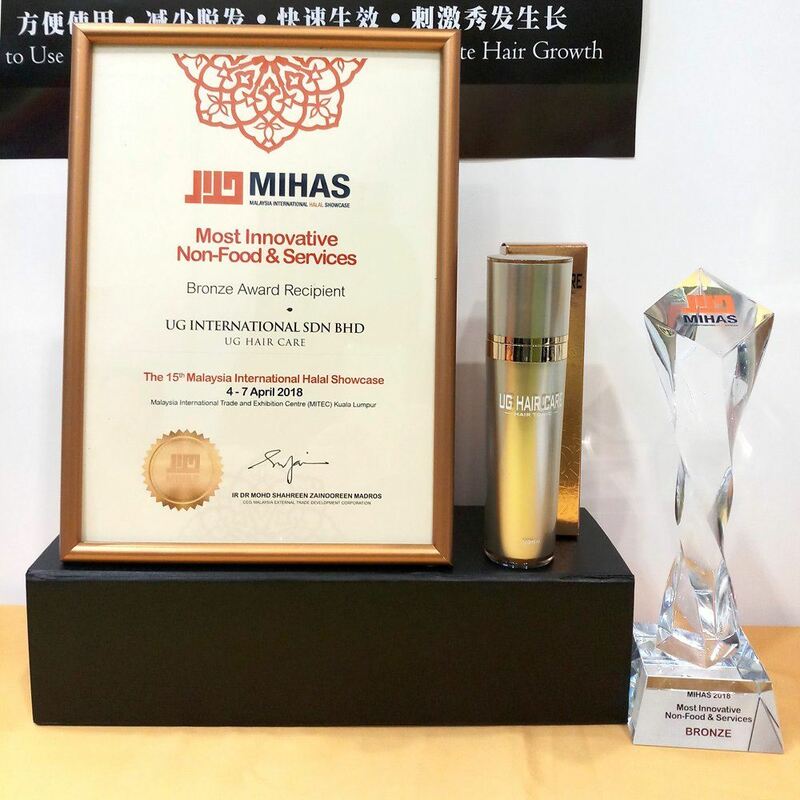 UG INTERNATIONAL SDN BHD aims to present the most natural and healthy product for our consumers to sustain their healthy lifestyle in a more natural way. Believe us, your hair problem will get cure within 1-2 weeks. If you have any questions or need more information, please contact us. We will be pleased to answer any enquiries you have. 8, Jalan TP 3/2, Taman Perindustrian SIME UEP, 47620 Subang Jaya, Selangor, Malaysia.